winners and sewing series fun! Did anybody get mine right?? 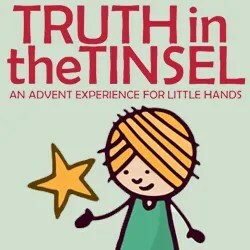 I hope you had a lot of fun guessing, and maybe found some great blogs to follow in the process! 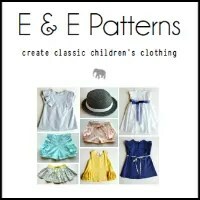 There are a couple of super fun sewing series that are kicking off. I’m so excited to be a part of them! Skirt week at Crafterhours! I’m not a huge fan of wearing shorts in the summer, but comfy skirts are definitely up my alley. 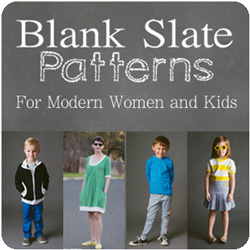 And Flip this Pattern at Frances Suzanne – a year long series starting in June, where each month bloggers will “flip” a pattern [changing it up however they choose] and readers get to vote on which one they liked best. Fun, right? 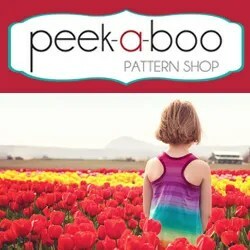 I’ll be competing in November, and I’m super excited to get to use Peek-a-boo Patterns’ Hangout Hoodie [Click here to visit Peek-a-Boo Pattern Shop. — affiliate link]. 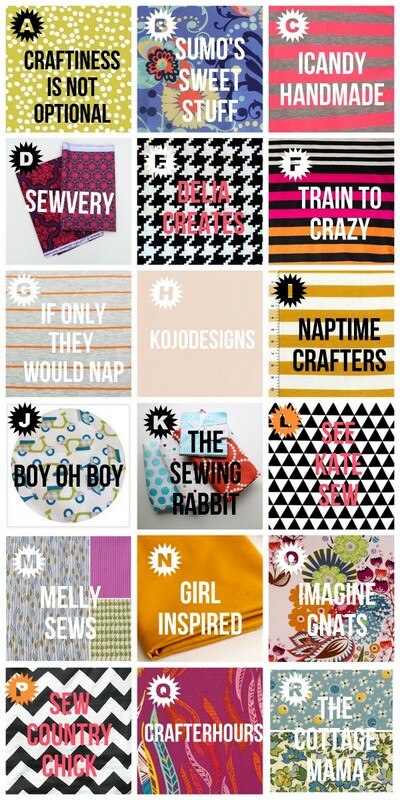 Plus, there are sew-alongs, so you for sure want to check it out. So many fun things! It’s a beautiful Wisconsin spring day today, so I’m off to enjoy a little sunshine with my boys. Happy sewing, lovelies! I’m so excited to see this new flipped series. It’s one of my favorite concepts (finding new ways to use an existing pattern) & for a good reason right? We buy them& we should use them until we could sew them in our sleep. 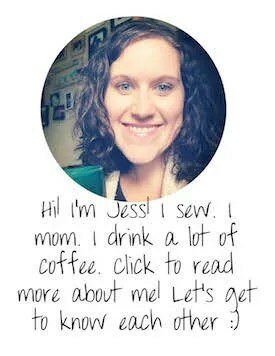 Thanks for spreading the word about the “Flip this Pattern” series, Jess! We are counting down the days to kick it off!! !